The Vintage Tractor Museum occupies an area of 2,000 sq.m. 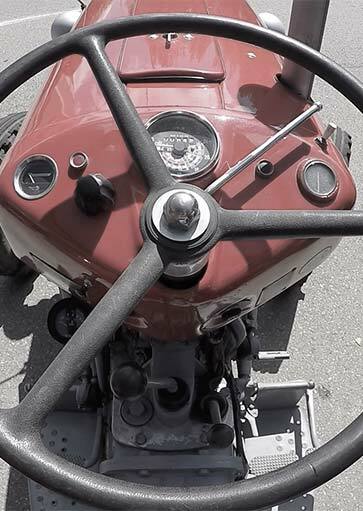 and offers visitors an insight into more than a 100 years of tractor history. all of them in perfect working order and restored with original parts. 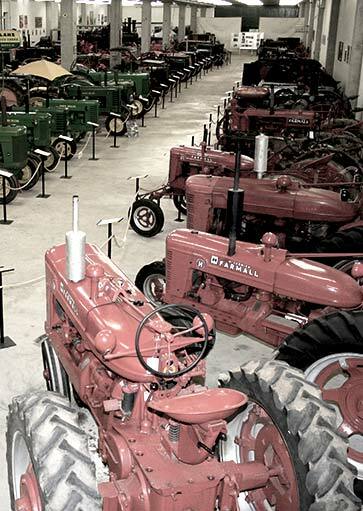 The museum houses over 100 tractors, all of them in perfect working order and restored with original parts. In addition to fifty stationary engines, from 1900 to 1950, many of them of national manufacture. 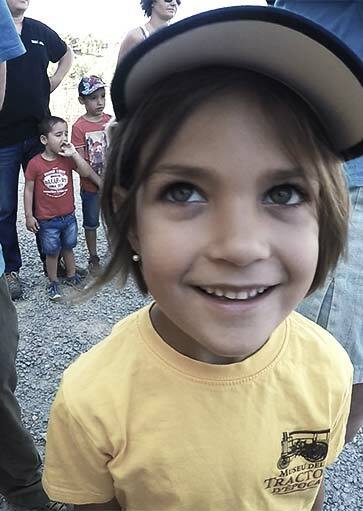 And also a variety of agricultural machinery, threshing machines, shredders, etc., and an American warplane of the 50’s, American Texan T6, with a 9-cylinder star motor. 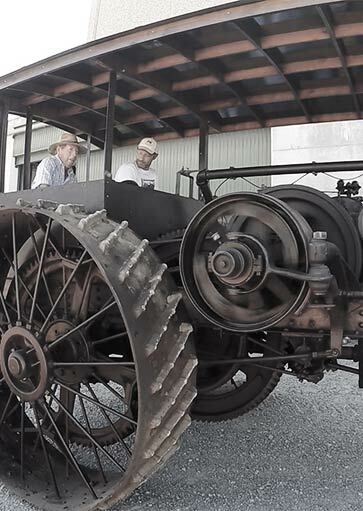 In the extensive tour of the museum you’ll discover the first tractors that worked by steam, such as the American Abell manufactured in Toronto, Canada, dating from the 90’s of the nineteenth century. 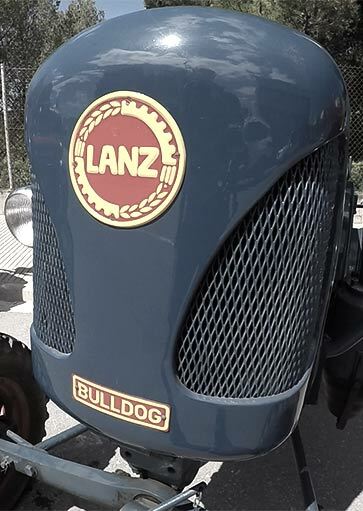 Lanz Bulldog’s first model, German-produced HL12, is on display. 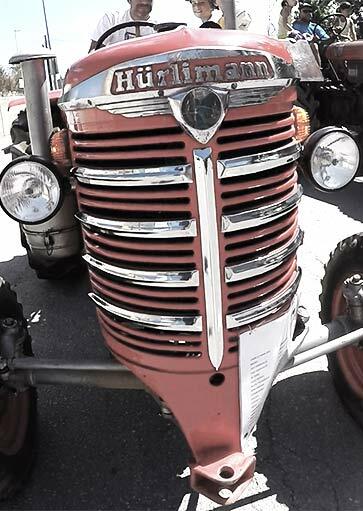 It was the first in a long line of several different models, all of them featuring low fuel consumption and extended durability. The Museum also houses several models of the first more widely-known trac- tor brands, such as John Deere, Case, Internati- onal Harvester, Ebro, Ford and Renault, among others. 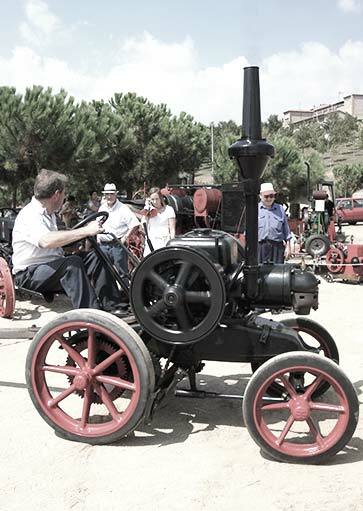 The Museum arranges guided visits for large and small groups, during which interested visitors can witness how several tractors are started, among them a Diesel started with a fuse and a handle, as well as large, petrol-powered, manually-started engines. 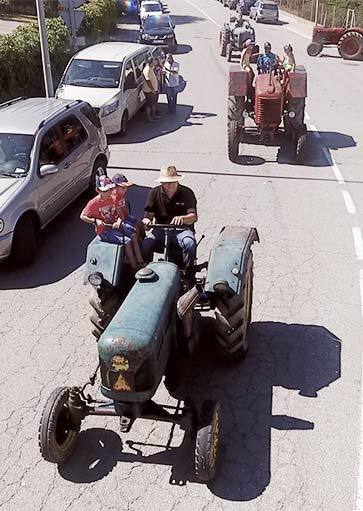 The Museum also organises day trips to towns where tractor shows are on.